What Are the Prerequisites for Python training Courses? What Does Each Python Training Course Include? How Long Does It Take to Get Your Python Certification? How Much Do Python Training Courses Cost? When Do You Get Your Python Programming Certification? Python is now becoming a programming language of choice for many developers. According to a 2018 study by Stack Overflow, Python at 25.1% is the most wanted language by developers as compared to others like Java which ranks second at 19.0%. The other notable thing, according to indeed.com, is that the average annual salary of a Python developer in the US is $121,224. This demonstrates why it’s the most in-demand programming language at the moment. 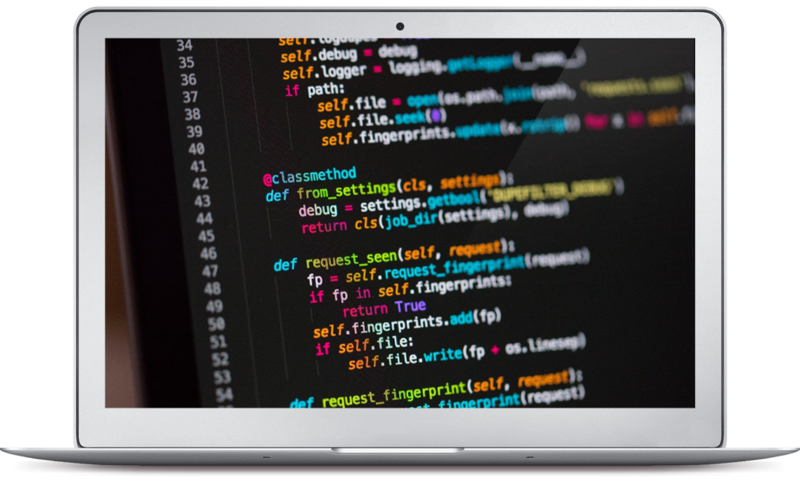 Now that you have made up your mind to learn how to code and design programs using Python, then you are on the right track. 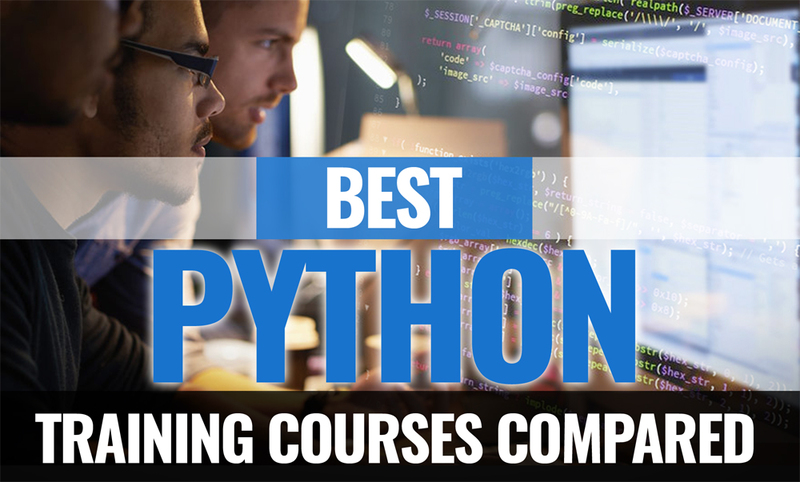 The next thing would be for you to consider the best Python training course provider who will help you to become a certified Python developer. In this article, we are going to look at the top three training courses while considering a number of perspectives such as cost, duration, and delivery method among others. Is it Simplilearn, Coursera or EdX? Let me take you through them step by step and help you make a decision on the right one for you. For any of the three training providers, there are no prerequisites for this particular course. It is generally designed for beginners who have no experience with Python. So if you are completely new to programming, you need not worry. 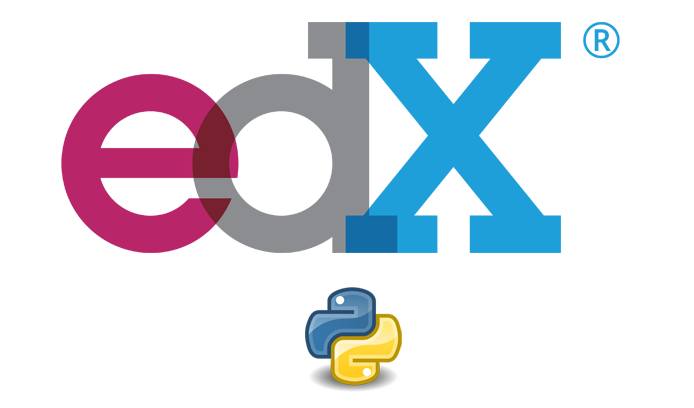 The training takes you right from the very basic to the advanced principles of Python programming. And you must be agreeing with me that this is the best part of it. It is available for individuals as self-paced and for groups or corporate as self-paced, e-learning or led by an instructor. You are not allowed to take a particular section of the course only or skip any of them. It is a compact course designed to be completed as a whole with the each topic or level building on the previous one. The course is delivered through videos, and you are allowed some video previews in some instances. The other requirement is for you to have completed at least 85% of your course work to qualify for a certification. You also get to learn and build the game Floppy Bird using Python programming for games. The course material has been in use for more than one year now. It is a self-paced course that you access through videos. The introduction gives you an overview of the principles that can be applied to any other programming language before delving into how to implement the same principles specifically in Python. In between instructions are multi-choice questions as well as coding assignments. 20% of the simple exercises, 40% of complex problems after each chapter and 40% of the final exam at the end of the course contribute to the final grade. EdX: Each of the 4 courses takes around 5 weeks, making it 20 weeks or 5 months in total. Simplilearn Python Prep: You are required to pay $499 upfront before commencing your training. Once you pay, the course will be accessible for 365 days. Coursera Python Training: You get a free 7- day trial after which you would be required to pay a monthly subscription fee of $49 until you complete your course. The 7-day free trial gives you an opportunity to try and see if the course is the perfect fit for you. If you don’t like it, you can always cancel it before the 7-day period elapses so that you are not billed. Coursera also allows you to apply for financial aid should you require it. Once you apply, your application takes 15 days to be reviewed. EdX Python Course: You can opt to make a one-off payment of $356.40 or $99 separately for each course. If you want to learn first then pay later, then EdX gives you that option. The courses can be accessed for free but you must pay the indicated fee a few weeks after starting the course if you require verified certificates. EdX also gives a discount of 90% to those who need verified certificates but are unable to pay the amount in full. It’s also important that you know the languages that each of the training courses can be accessed in. Coursera: Courses 1& 2 are available in English, Chinese and German, while courses 3-5 are only accessible in English. Simplilearn: You will be able to get your certification once you meet the laid down criteria. One of them is that you must have completed at least 85% of your coursework as well as the 3 projects successfully. Once you meet the qualifications, your certificate would be generated automatically in LMS (Learning Management System) section. Coursera: You are required to complete your coursework and projects successfully within 180 days of enrolling. Once all this is done, your electronic certificate would be availed to your own Accomplishment Page. This way, you can download it if you wish. EdX: Once you have met the required course work requirements, you can obtain your certification. Your unverified certification can be obtained for free. Verified certifications are only available once you pay, and this has to be before the expiry of your course. So, which one would be your most preferred training partner? The answer is with you. Of course, I know that you wouldn’t want to gamble with your studies, and your intention is to get the best training course that can give you value. Having broken down to you a number of issues regarding Simplilearn, Coursera and EdX Python programming courses, I know that you are now in a position to make an informed choice. It would be easier for you to pick on the best fit after considering the costs, the topics covered, and the duration of the course among other things. I believe each of the courses is useful and your choice would entirely depend on your specific needs.